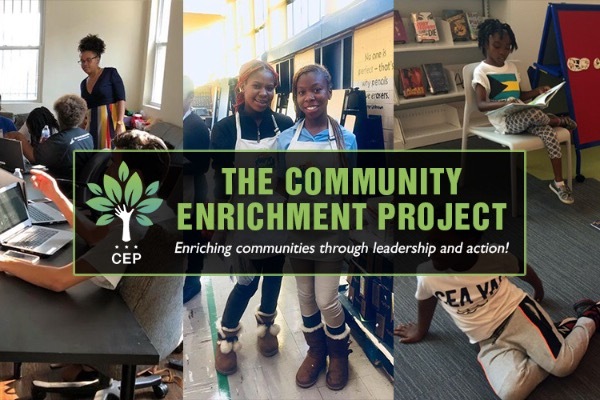 The Community Enrichment Project (CEP) is a grassroots non-profit organization focused on providing youth civic education programming, and platforms for youth civic action, for Washington, D.C. Ward 7 and 8 youth. We strongly believe that community capacity building is the most effective catalyst to create long term social, economic and political change in underserved communities. 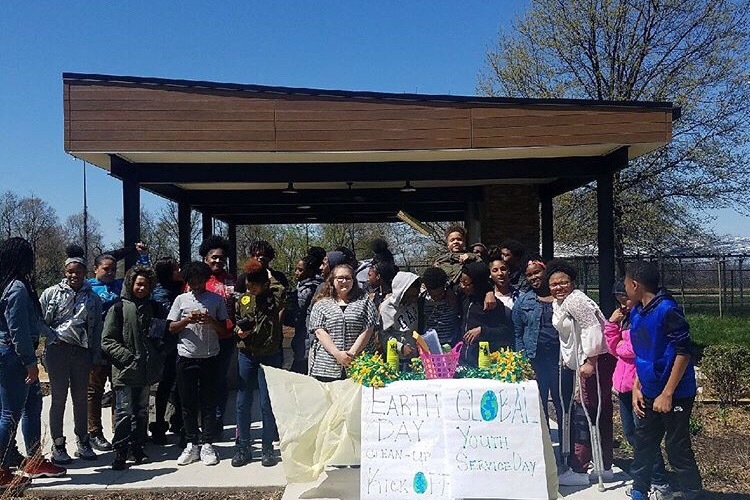 The best way to accomplish this goal is to empower youth citizens that will invest in creating community-based solutions for community-related issues. -Worked with over 100 youth from Wards 7 and 8, ranging from elementary to high school. -Helped 100+ youth register and pre-register to vote. -Organized 100+ youth community service hours. -Provide us with funding to continue our community service and volunteer efforts. -Allow us to offer Community Service Awards to graduating High school seniors from Washington, D.C.'s Wards 7 and 8 to recognize their commitment to service and leadership. We would like to thank all of our supporters and sponsors for helping us make our organization become a great success! With your help, we will continue to bless the lives of deserving youth and continue to create young change agents in our communities. Thank you for believing in us! To find out more about our mission and programs visit our website: www.thecepdc.com.